Just $50.00 per month or save with a one-time donation. 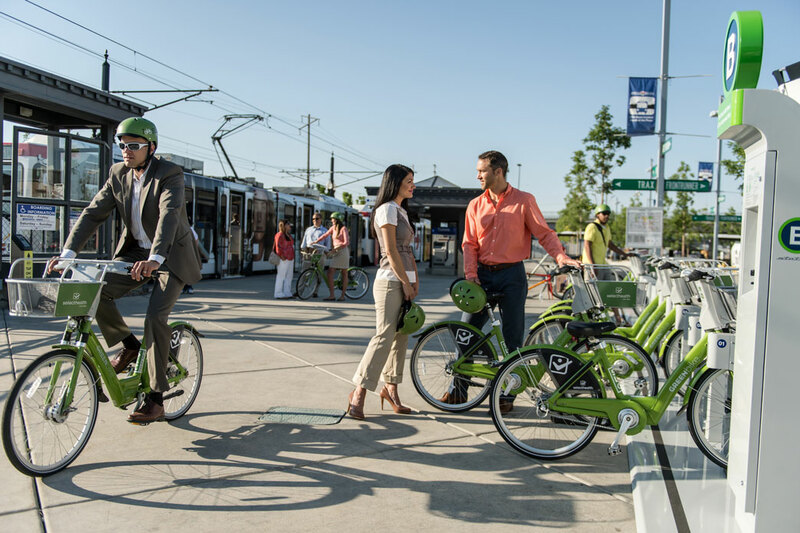 Explore historic downtown Salt Lake City with 4 year-long passes with Green Bikes. Salt Lake City is a fantastic biking town. Will miles and miles of trails downtown, Green Bikes is an easy way to get exercise while keeping the environment clean by saving gas.